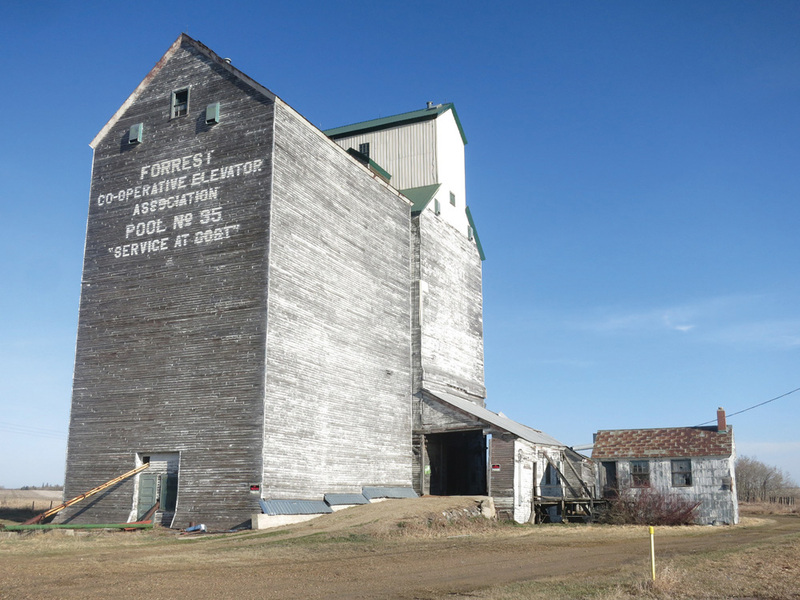 A 42,000-bushel elevator at Forrest, five miles north of Brandon, was built in 1927 by Manitoba Pool. A year later, 22-year-old George Turner was hired as its grain buyer. Transferred to Winnipeg in 1941, he rose through the ranks to become general manager and president of the company. 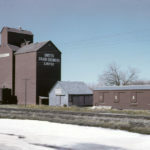 A 66,000-bushel crib annex was built beside the elevator in 1956. The facility closed in mid-1980 when its CPR line was abandoned. It remained in use for private grain storage until about a year before this photo was taken in April 2017. Demolition began in late November 2018. 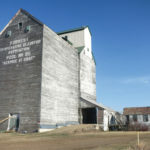 An elevator at Gregg, on the CNR line northeast of Carberry, was built in 1931 by the Scottish Co-operative Wholesale Society. A crib annex on its east side dates from 1955 and two steel tanks were added in 1991. Sold in 1973 to Manitoba Pool, its closure in October 2000 coincided with the merger of Agricore and UGG, although the Pool logo remained on its west side when this photo was taken in July 2017. It continues to be used for private grain storage. An elevator at Rosebank, along highway No. 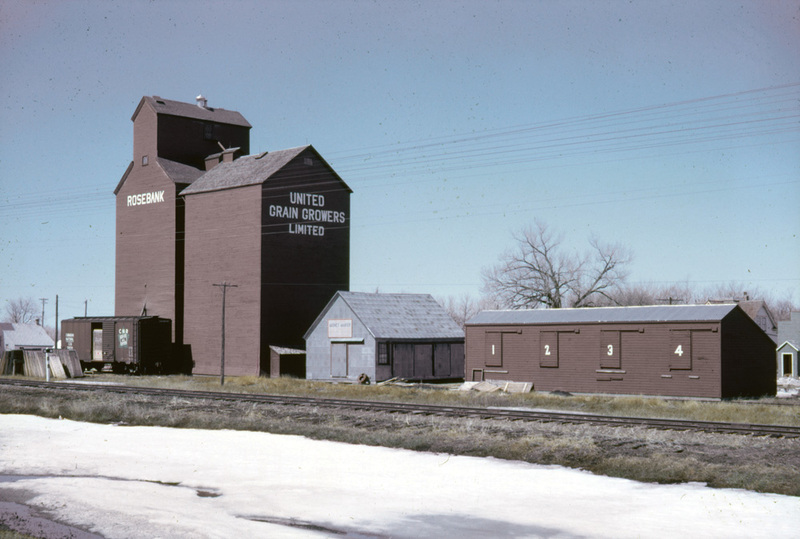 23 between Miami and Roland, was built by United Grain Growers in 1927, replacing an earlier elevator at the site. 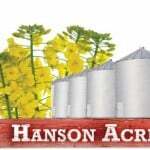 Its initial capacity was 30,000 bushels but, in 1953, the facility was doubled by a crib annex constructed beside it. Seen here in 1962, the elevator was renovated in 1970, closed in 1988, and demolished in mid-1990. The village of Margaret, on the CNR line between Dunrea and Minto, had two elevators when this photo was taken around 1964. 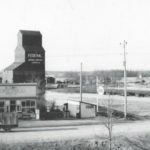 The 30,000-bushel United Grain Growers elevator at left was built in 1926 and expanded with balloon annexes on each side, in 1940 and 1956, before being traded to Manitoba Pool in 1971. The 40,000-bushel Pool elevator at right dated from 1928 and had a single balloon annex built in 1940. By the early 1980s, both were gone. 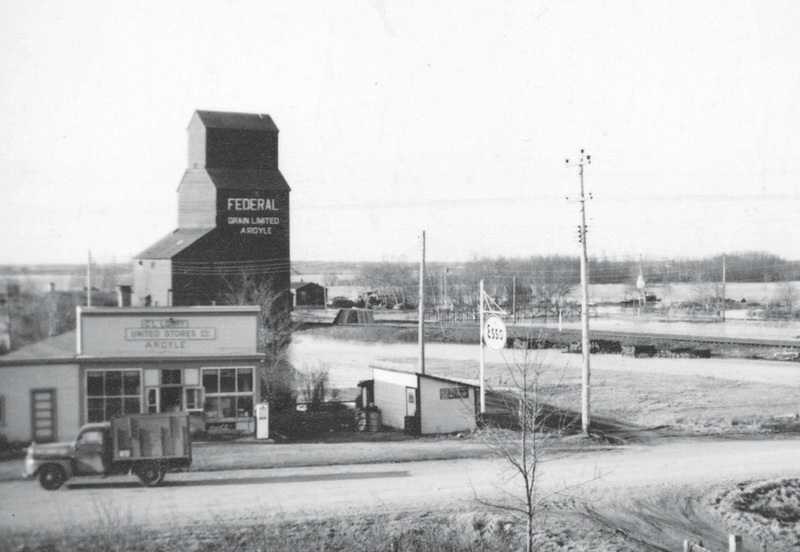 In this view of Argyle taken from a window of the local schoolhouse, circa 1950, we see a 30,000-bushel elevator constructed around 1941 by Federal Grain to replace a smaller structure built in 1918 by local businessman and MLA Arthur J. Lobb. Sold to Manitoba Pool in 1972, the elevator was dismantled between 1972 and 1973. Lobb also built the general store in the foreground and it remains in operation today, as does the schoolhouse. 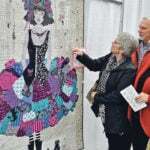 The Manitoba Historical Society (MHS) is gathering information about all elevators that ever stood in Manitoba, regardless of their present status. 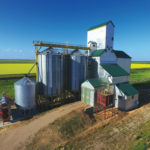 Collaborating with the Manitoba Co-operator it is supplying these images of a grain elevator each week in hopes readers will be able to tell the society more about it, or any other elevator they know of. MHS Gordon Goldsborough webmaster and Journal editor has developed a website to post your replies to a series of questions about elevators. 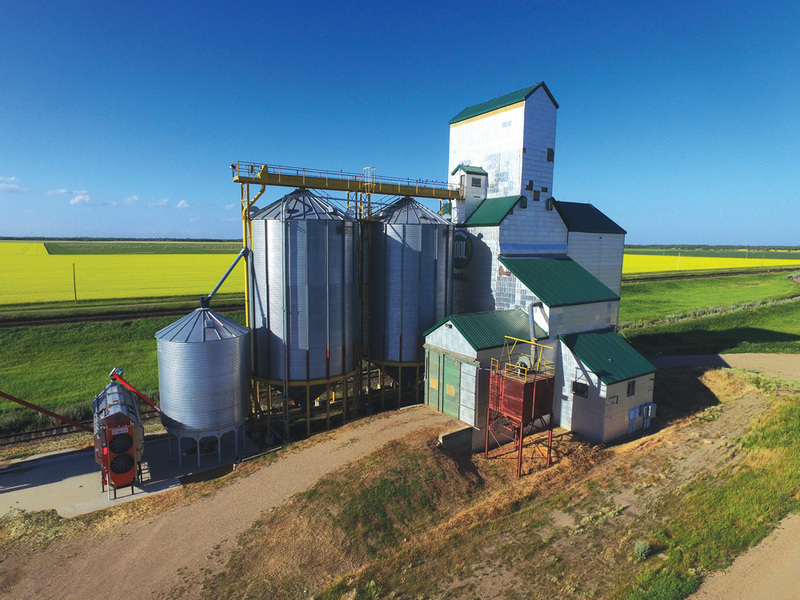 The MHS is interested in all grain elevators that have served the farm community. 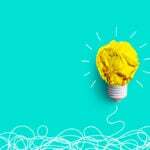 Your contributions will help gather historical information such as present status of elevators, names of companies, owners and agents, rail lines, year elevators were built — and dates when they were torn down (if applicable). 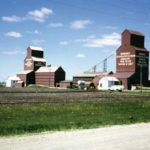 There is room on the website to post personal recollections and stories related to grain elevators. The MHS presently also has only a partial list of all elevators that have been demolished. You can help by updating that list if you know of one not included on that list. 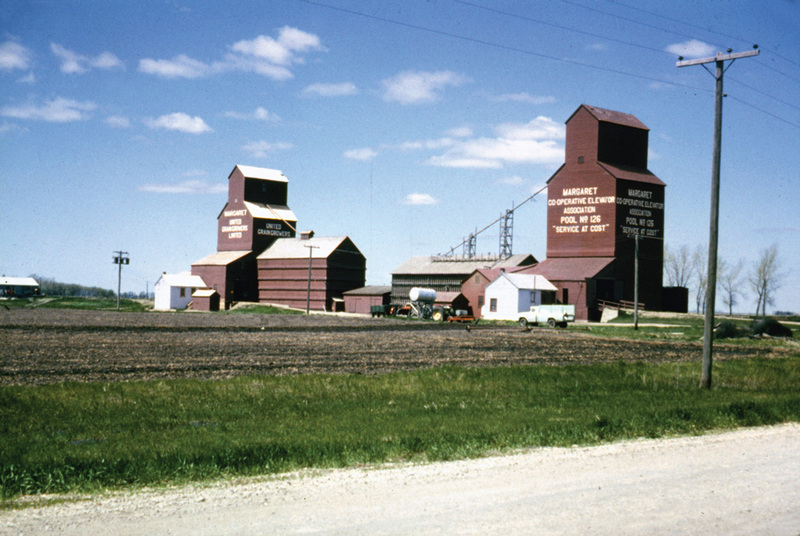 Your contributions are greatly appreciated and will help the MHS develop a comprehensive, searchable database to preserve the farm community’s collective knowledge of what was once a vast network of grain elevators across Manitoba. Please contribute to This Old Grain Elevator website here. You will receive a response, by email or phone call, confirming that your submission was received. Goldsborough is interested in hearing all sorts of experiences about the elevators — funny, sad, or anything in between. 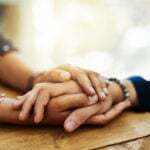 Readers willing to share their stories can leave messages at 204-474-7469.